As you can probably tell they are both very similar to each other. While Google was the first to invent voice automation on phones, Amazon put voice automation into a home speaker, also read best fidget spinners. 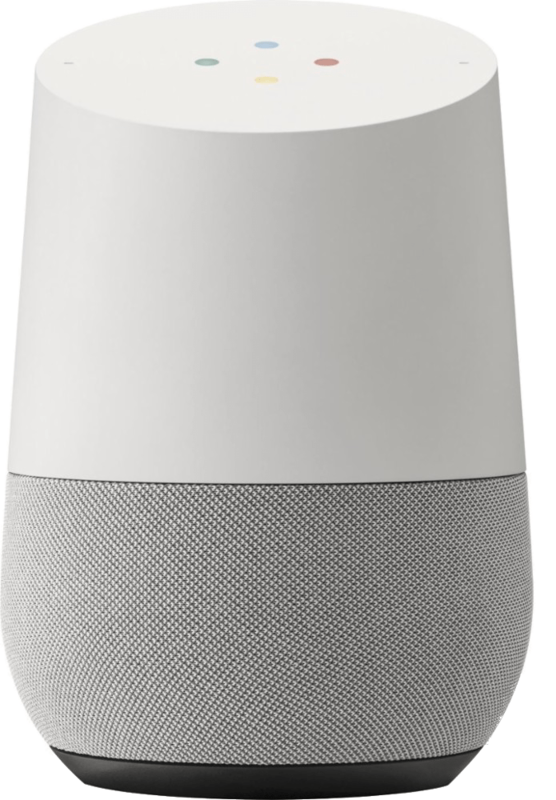 Google caught up with Google Home, a manifestation of Google Assistant voice technology. Smart speakers are like Aladdin’s magical lamp, while it cannot grant you all your wishes; it can answer many of your questions. Which is best Amazons Echo or Google Home? This article is about answering this question; a quick answer would be both are useful things, but it depends on you. Activating means talking to your device so it may understand you, to get its attention so it would listen. Let us start this Amazon Echo vs. Google Home comparison by seeing how you can activate them. One of the most common uses of smart speakers is using it like a speaking clock. It is pretty straightforward with both devices. Asking follow up questions is where Google Home surpasses Amazon Echo. Google Assistant understand you better when you have follow up questions, while Echo fails to catch up in this regard. Not only they can answer the question, but they can also play music. Echo: Sometimes the songs are hit-or-miss. Sometimes, it can be just a sample, the full song, or “looking for it in your library.” All kinds of random “excuses.” Sometimes it plays similar songs too. Google Home: Always get it right with no problem. Another common use of smart speakers is to know how long it takes you to reach a particular place, whether it is work or school. When asking Echo, you get vague answers; the most you get is how far your intended place is with no more information. Google Home can tell you exactly how is the traffic, and how much time it will take you to get there. Perhaps because of the Google Maps integration, it is easier for Google Home to get the right answer, which is really helpful because in the morning you can get a quick answer and act accordingly. Obviously, both have built-in speakers the Echo has a much larger one, but surprisingly Google Home is just as loud. Overall, they both sound as good, even though Google Home has a much smaller body. Until recently, you could not use Google Home to set up reminders but luckily, that changed. One of the best features on Google is “My Day,” which is a daily brief that contains vital information such as weather forecast, reminders, and flight status. Just say “Ok Google, tell me about My Day” if you are ready to listen to your daily brief. Weirdly enough Amazon Echo also enabled reminders later on, given that both devices are supposed to be personal assistants. However, setting up reminders on Echo can be through both voice commands and the mobile app. When it comes to smart home devices, Google Home is a bit disappointing as it only supports three kinds of smart home devices and they are Philips Hue, Samsung’s SmartThings, and Nest. 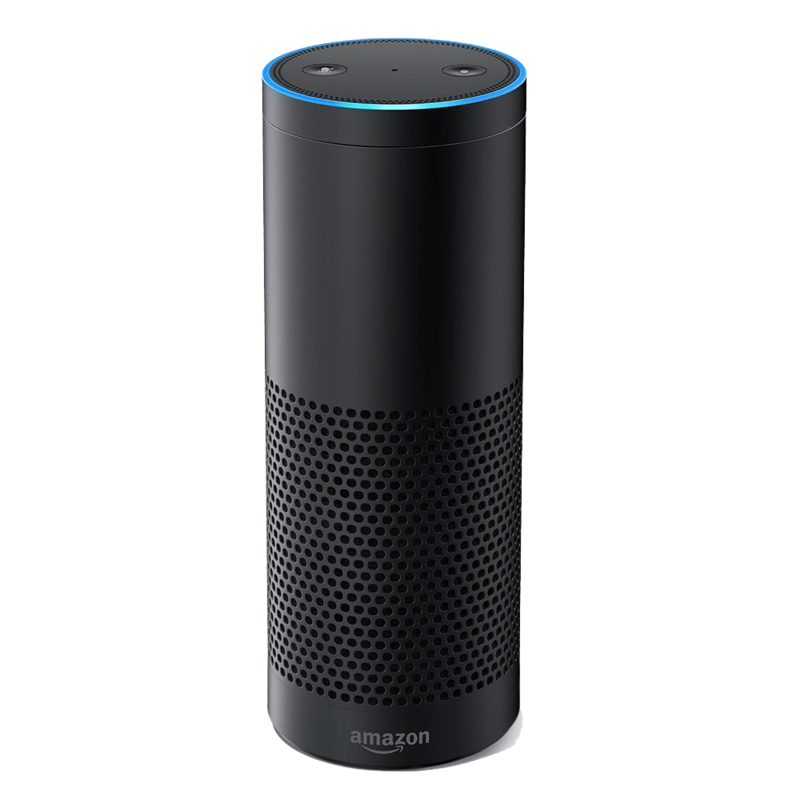 In other words, if you prefer a device that supports your smart home appliances, Amazon Echo is the one for you. Since you are putting it in your home, you should choose the one that looks the best. The Amazon Echo looks sleek, and the color is likeable. Google Home is much smaller and look like an air freshener, but you can change the bottom part to different colors giving you different feels. It costs a little bit more, but it makes you fit the device with the furniture’s colors. The final verdict is Amazon Echo and Google Home are both at the top of their A game when it comes to these products. Perhaps because Google Home was the first to develop voice automation, or because it has the support of other services like Google Maps and Google Calendar can be likable by some. If I were to choose I would go for Amazon Echo just for preference. This comparison will maybe be outdated soon as both of Amazon and Google are updating their devices constantly and also the new Apple HomePod is coming out later this year! But I will update as soon as any notable changes is happening. Also check best outdoor string light which one is the one to buy?